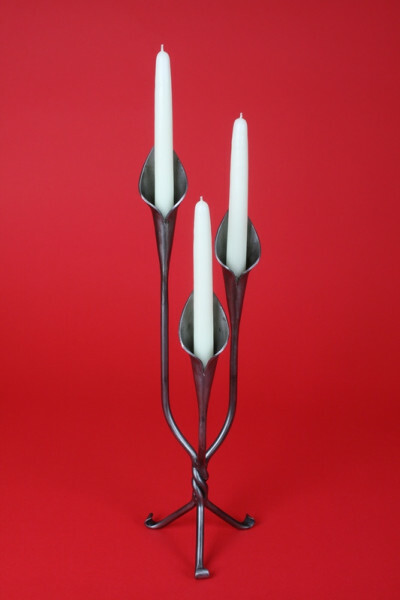 Our Wrought Iron products make unique and unusual gifts for all occasions. Every item is hand made in our Devon forges by dedicated craftsmen, lead by Master Blacksmith Andrew Hall FWCB. a Valentines gift, or something special for Christmas or a birthday you will find a good selection to choose from.